Right across the country, schools and workplaces dressed loud and held events from bake offs to bingo, from discos to dog shows. 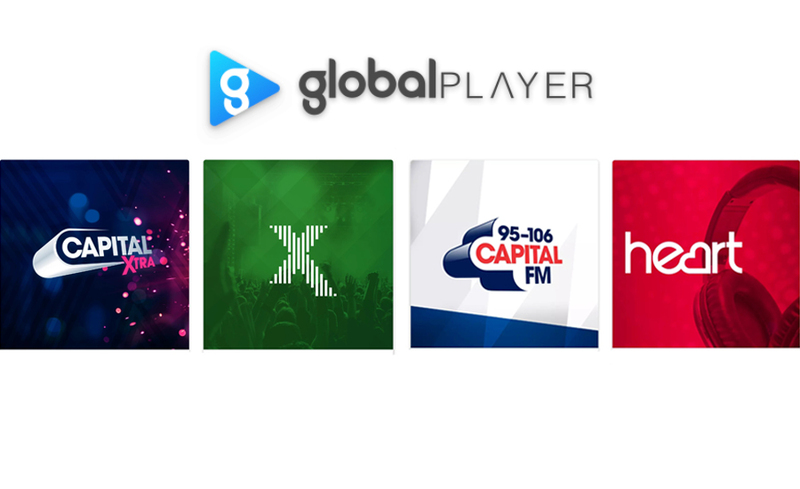 Global united all its radio brands including Heart, Capital, Classic FM, Smooth, LBC, Radio X, Capital XTRA and Gold, to raise money for disadvantaged children, young people and their families who are living with illness, disability or lack of opportunity. Throughout the day, Global’s all-star presenter line-up, including Heart’s Emma Bunton, Jamie Theakston, Rochelle Humes, Jenni Falconer and special guest host Kimberley Walsh, Capital’s Marvin Humes, LBC’s Nick Ferrari, James O’Brien and Eddie Mair, Smooth and Classic FM presenter Myleene Klass, Classic FM’s John Suchet, Radio X’s Chris Moyles and Johnny Vaughan AND Capital XTRA’s Tim Westwood helped make some noise for disadvantaged children and young people by giving small charities a platform to tell their story on air to Global’s 25 million listeners. Heart Breakfast’s Jamie Theakston got Global’s Make Some Noise Day off to an incredible start when he completed ‘Jamie’s Long Walk to London’ – an epic 182.7-mile trek from Cardiff to London. Jamie has spent the last week walking a gruelling seven marathons in seven days. Throughout his journey, he battled painful blisters, aching feet and tearful moments as he met families who are being helped by Global’s Make Some Noise who walked part of his route with him. 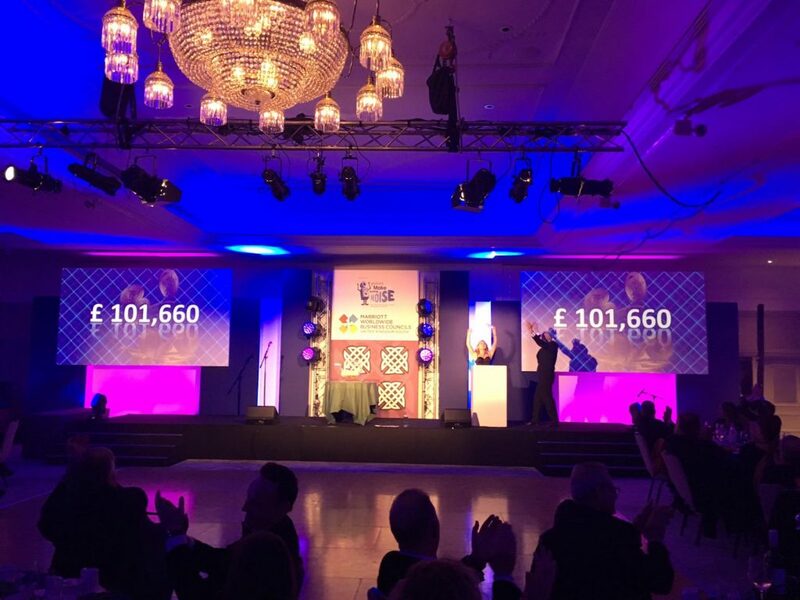 His act of endurance inspired Heart listeners to donate over £160,000 for Global’s Make Some Noise. Thousands of well-wishers sent him messages of support (including Liam Payne, Jess Glynne, Jamie Oliver and Bear Grylls), with listeners coming out to cheer him on along the way. 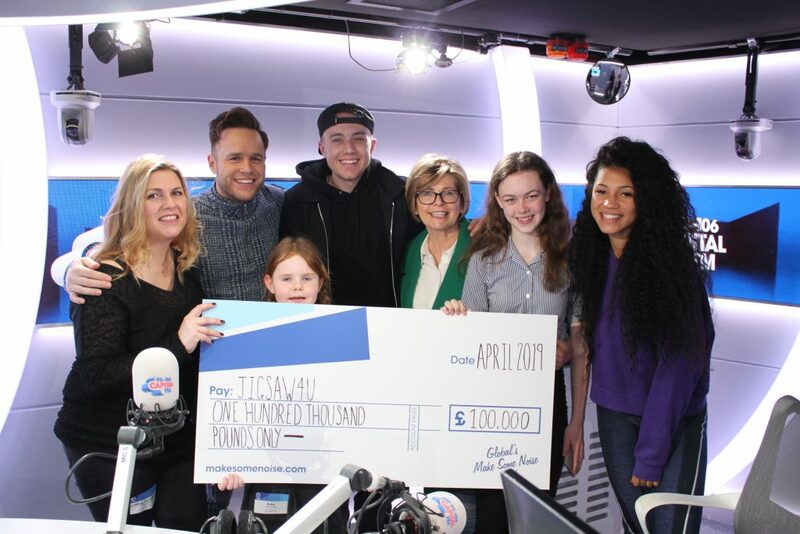 Olly Murs joined Jamie for the final stretch in London as they made their way back to Heart’s Leicester Square studios accompanied by some of the charity’s beneficiaries. 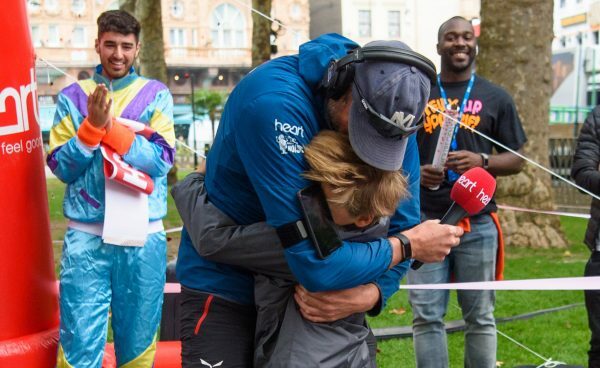 A huge cheer rang around Leicester Square as an emotional Jamie completed his challenge and was reunited with his Heart Breakfast co-host Emma Bunton and his family, who surprised him at the finish line. 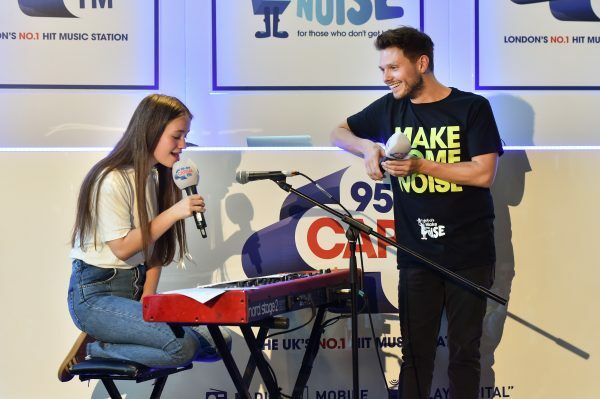 Elsewhere, Capital London’s Breakfast’s Roman Kemp, Vick Hope and Sonny Jay were joined by friends of the show including Love Island 2018 winners Dani Dyer and Jack Fincham, Roman’s dad, Martin Kemp, and Olly Murs for a series of dares and challenges to raise money for Global’s Make Some Noise, while Chris Moyles and the Radio X breakfast team faced their phobias live on air. 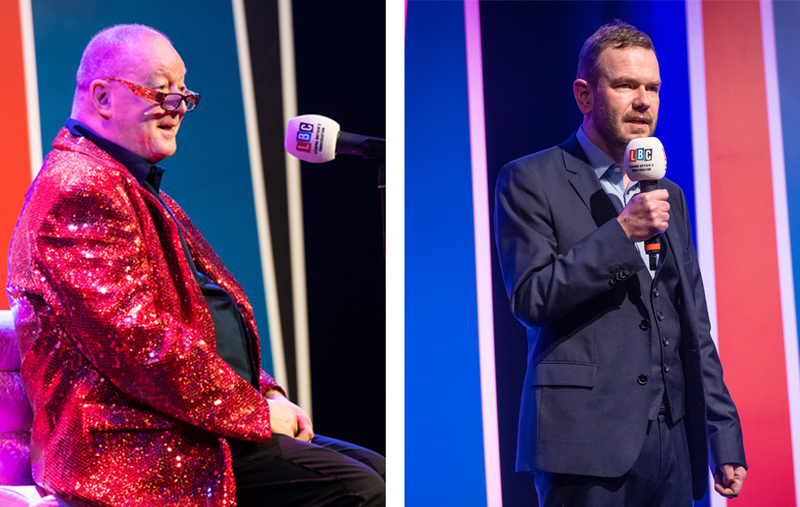 Capital London’s drivetime show broadcast from their ‘All Star Bar’, with special guests dropping in, including one of the hottest breakthrough stars of the year, Sigrid, who wowed listeners with an exclusive performance. Some of the biggest names in music and entertainment have also backed this year’s appeal. Little Mix, Olly Murs, Shawn Mendes, Noel Gallagher and Arctic Monkeys donated money-can’t-buy prizes to help raise money for Global’s Make Some Noise. Noel Gallagher’s High Flying Birds played an intimate gig for Radio X listeners at Watford Colosseum in aid of the charity, while Smiths legend Johnny Marr took part in an evening in conversation. The stars of Love Island 2018 took part in a special Love Island Final viewing party hosted by Capital. Meanwhile, Classic FM’s Aled Jones undertook a wing walk challenge, whilst singing his famous Christmas track “Walking in the air. And Ed James, from Heart West Midlands undertook a three peak challenge accompanied by some of the young people that the charity will be supporting. 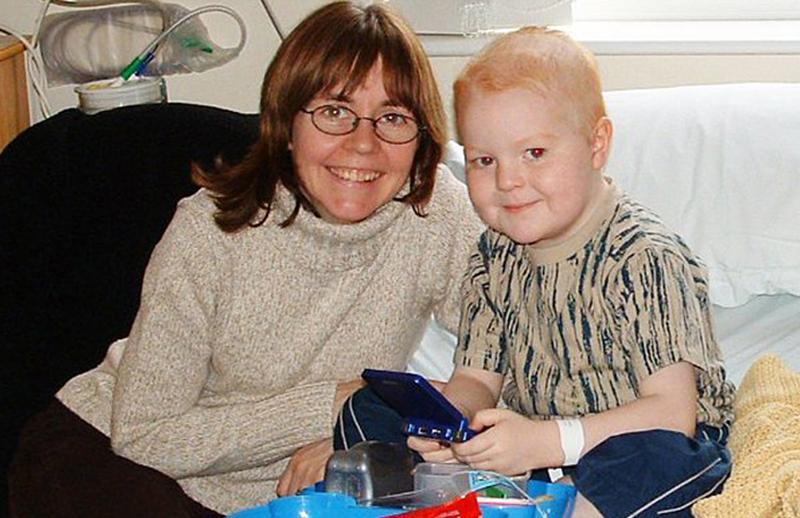 It’s not too late to donate here.